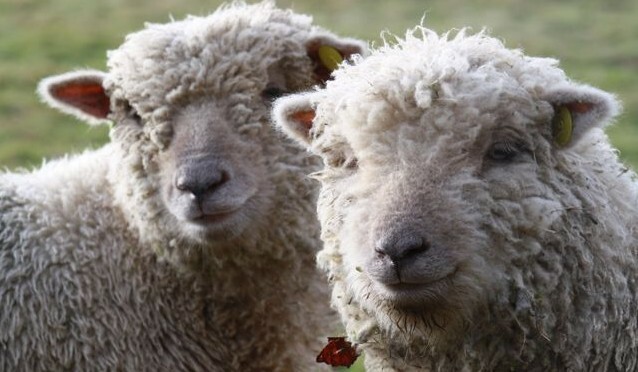 Wool is a wonderful and versatile natural fibre and for centuries sheep and their fleeces have been an integral part of the British landscape and commerce. 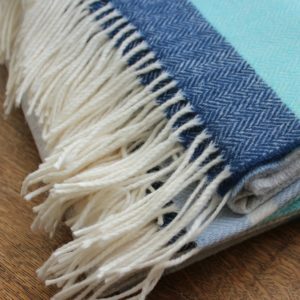 Although superseded by more manmade fibres, in recent decades, it a wonderful 100% natural fibre with its own very special natural properties and is renewable choice. Natural – grown on sheep that graze freely in the countryside. 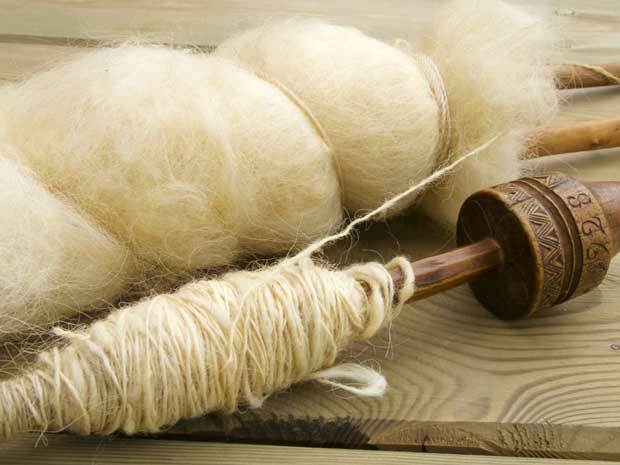 Sustainable – wool is an annually renewable fibre and therefore a resource that is naturally replenished. Warm – wool is the original fibre for warmth, it has insulating properties and can keep you warm and cosy on the coldest days. Cool – wool is also a fibre that stays cool, it breathes and will adapt to suit the environment or its wearer. Comfort – the flexible, tactile nature makes it very comfortable to wear and sleep in. Technical – the complex cell structure makes wool a working fibre, the key attributes of the fleece that protected the sheep out in the fields, the shorn fleece retains the properties. Naturally fire-retardant – as a result of its high water and nitrogen content, wool is naturally fire resistant and does not melt or give off noxious fumes. 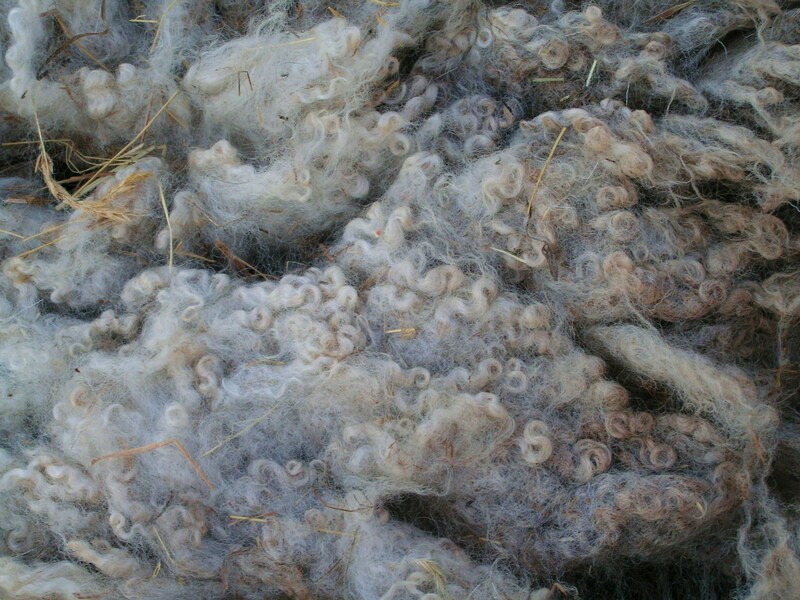 Pure wool is bio–degradable – the natural ability of wool to bio-degrade is an asset with the current eco agenda. Durable – with its great resilience, it can withstand long periods of wear and tear. Quality and style – the enduring quality and style of wool makes it a choice for the worlds of fashion and interiors.